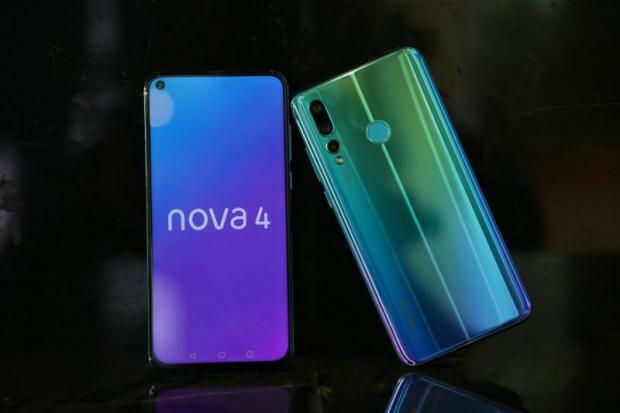 The HUAWEI nova 4 comes with groundbreaking Punch Display technology implemented on a 6.4-inch bezel-less display. 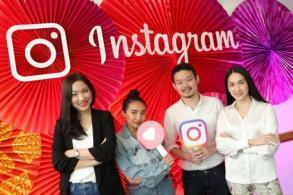 It also shines with flagship-level specifications including 8GB of RAM, 128GB of internal storage and Kirin 970 CPU with AI technology. A triple camera on the rear now offers an ultra-wide lens and 25MP gives a clear selfie. 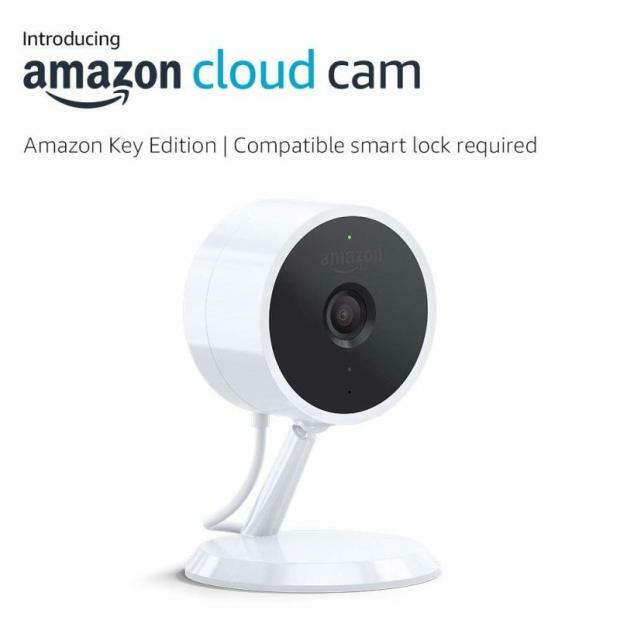 Amazon Cloud Cam's crisp 1080p HD live feed, prompt motion notifications and free 24-hour clip storage set a new value standard for indoor home security cameras. Users can watch, download and share the last 24 hours of motion alert video clips, and get notified when Cloud Cam sees activity. Check in anytime or watch motion clips on the Cloud Cam mobile app or at cloudcam.amazon.com. 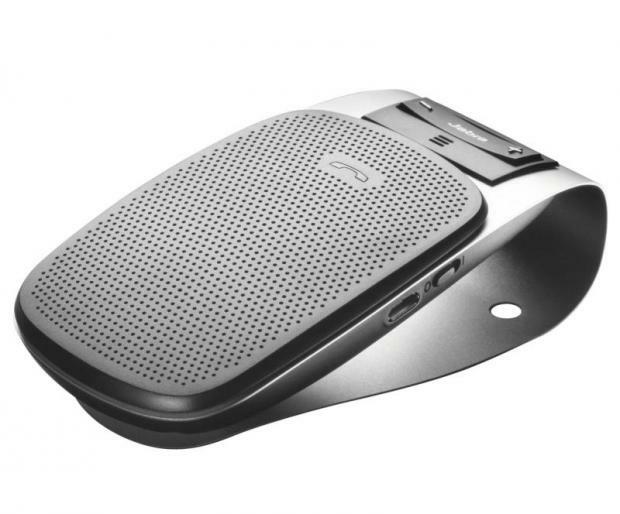 Jabra Drive is a road companion for your mobile phone. It's a Bluetooth in-car speaker that you can pair with up to two devices. Talk on the phone hands-free, listen to music from your mobile or MP3 player or use it with the GPS on your mobile to get voice-guided directions. Talk for up to 20 hours and get up to 30 days of standby time. 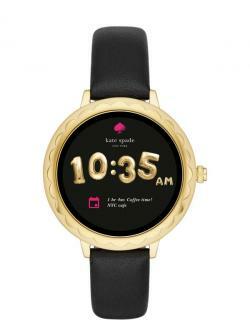 The Scallop Smartwatch 2 collection is designed with a feminine look to appeal to women. The Scallop 2 is 42mm in diameter, comes with full GPS, a swim-proof design (3 ATM water resistance), NFC for Google Pay, a heart-rate tracker and all the usual fitness tracking stuff. 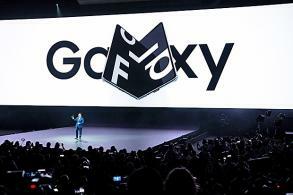 It's got a two-day battery, the display is a 1.2-inch AMOLED touch-screen.